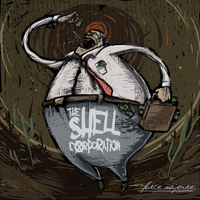 Force Majeure is the debut full length of The Shell Corporation. 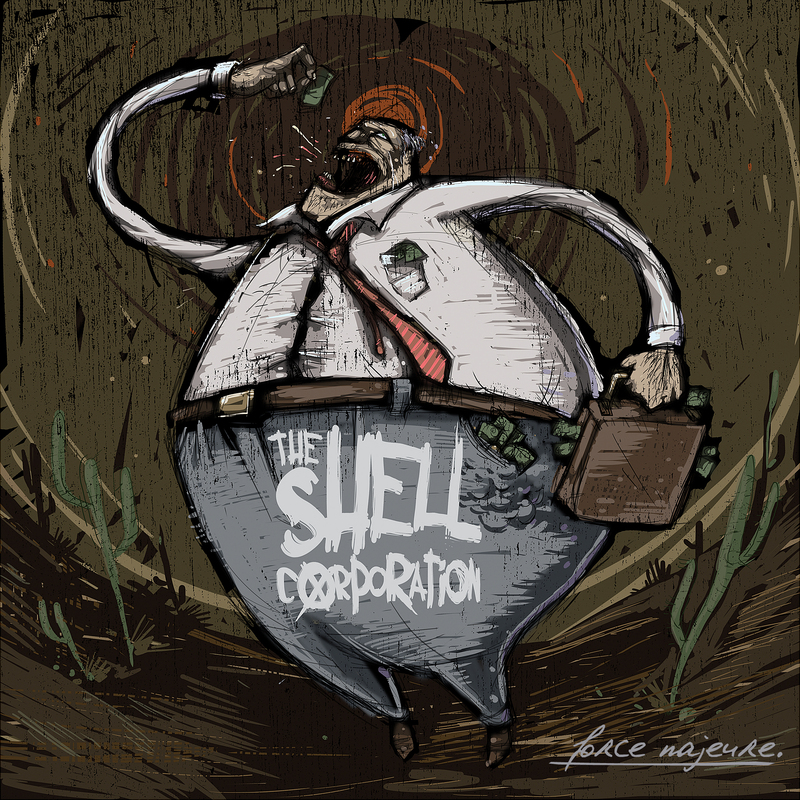 Recorded by Jamie McMann at Motor studios and Chris Hesse in his garage. Twelve tracks of pure goodness to the ears! For fans of Dead To Me, Hot Water Music, and Against Me.